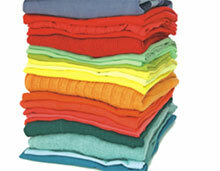 Have you seen a stain on your clothes that you can't seem to remove effectively when head washing? Don't fear! 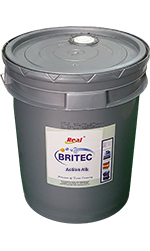 Britec action (alk) Powder works in cold water and has high power to answer stain challenges when you hand wash.
Britec action (alk) that not only provides unmatched whiteness to fabrics but also maintains it for a longer period of time. Britec action (alk) provide "long lasting whiteness" to luandry and prevent them from turning gray after number of washes. 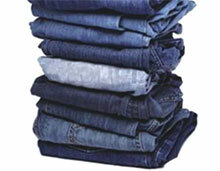 Britec action (alk) has an "environment friendly formulation". Britec action (alk) cleaned like a champ in Consumer Reports. It was very good overall in cleanability, which includes such stain as grass, chocolate ice cream and tea and ring around the collar.